Rendezvous at Miami Marine Stadium Park & Basin this February 14th! Keep your eyes wide open as the show will go on until February 18th. Something for every visitor Enjoy five exceptional days to contemplate unique yacht designs, and many other things. 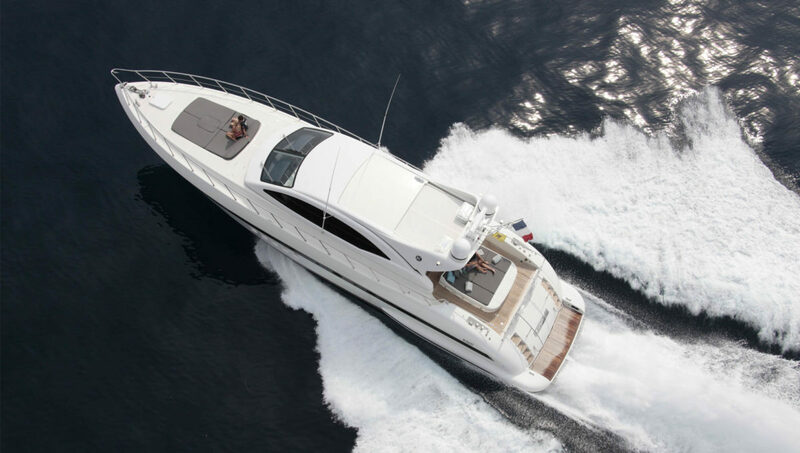 This exhibition targets fishermen, yacht charter customers, luxury goods pursuers, but also performance … Continue reading "My Valentine’s Day at the Miami Boat Show"
Rendezvous at Miami Marine Stadium Park & Basin this February 14th! Keep your eyes wide open as the show will go on until February 18th. Enjoy five exceptional days to contemplate unique yacht designs, and many other things. This exhibition targets fishermen, yacht charter customers, luxury goods pursuers, but also performance enthusiasts and of course, billionaires. Imposing trimarans, catamarans, sailboats and multihulls are presented to leave a hundred thousand expected visitors in awe. Since 1989, this show allows professionals from around the world to interact with potential yacht buyers. The Miami Boat Show is the perfect place to purchase a yacht. This is the best place to chat with yachting professionals and compare the latest yacht models. An ideal opportunity to test drive your future yacht or take a stroll to contemplate the finishes and details that bring a hundred thousand enthusiasts each year. If you did not come to make a big acquisition, head for accessories and electronics to equip yourself. The latest fishing accessories or sailing equipment can make for quite an original gift. Indulge yourself, learn about fishing in Florida or learn how to repair your boat … The Miami Boat Show has so much to offer, for all kinds of visitors. We hope to see you there! Share the post "My Valentine’s Day at the Miami Boat Show"
Next Next post: M/Y FREEMONT for sale!